If you're involved in the ethnic foods industry (whether that's growing, selling, education, or just plain consuming), I suggest joining the Ethnic Greens and Herbs Workshop Facebook group. This group was formed to disseminate helpful research information and news regarding the ethnic produce industry to growers, wholesalers, retailers, Extension personnel, researchers, and association representatives. 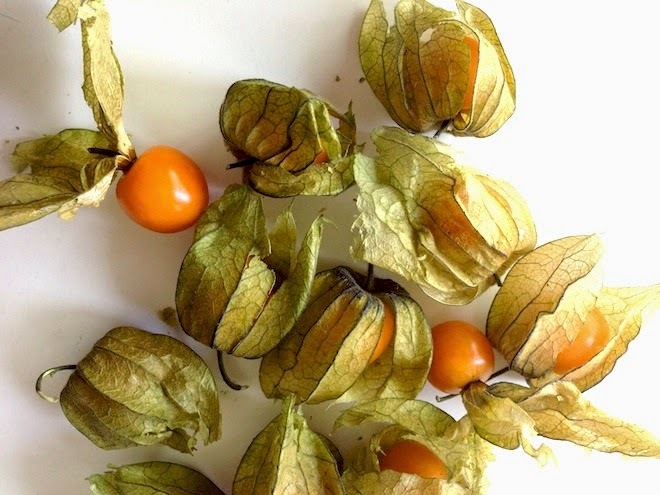 Fellow blogger Kathy Kelley recently posted a link to the article "From Aji peppers, amaranth and pichuberries to purple corn and quinoa, Peruvian cuisine is hot, says Packaged Facts". In the article, results from the 'What's Hot in 2014' survey of American Culinary Federation chefs shows that 57% of respondents "voted Peruvian cuisine the top trend in the ethnic cuisines and flavors category". The article also reports that "the UN declared 2013 the 'International Year of Quinoa' (a Peruvian staple) and the Culinary Institute of America has declared 2014 to be the year of Peruvian cuisine". So what kind of foods are popular with Peruvians? Purple corn- most commonly used to make chicha morada (a drink) and mazamorra (a pudding). Purple corn being sold at a farm market. Photo taken by Kathy Kelley on a 2013 trip to South America. 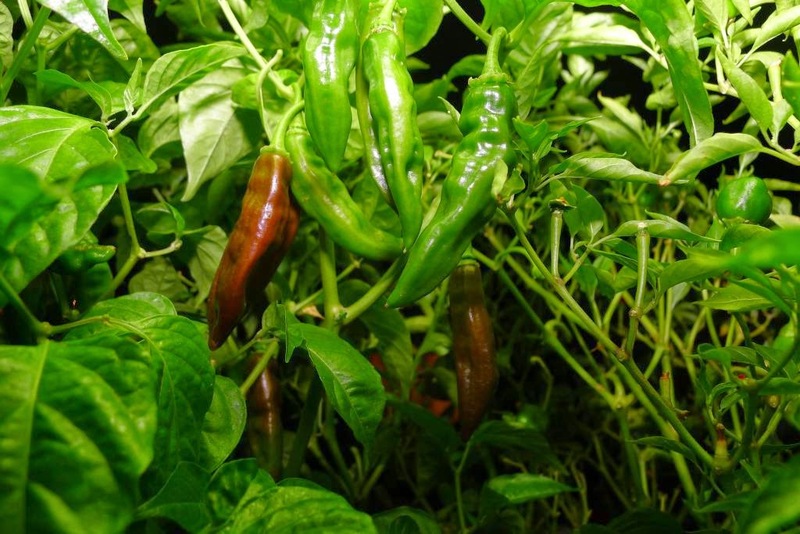 Aji peppers- a species of chili pepper. Aji Amarillo, Aji Panca, Aji Rocoto, Aji Mirasol, and Aji Limo are the most commonly used varieties of Aji peppers in Peruvian cooking. Aji panca pepper. Photo from TheHotPepper.com. 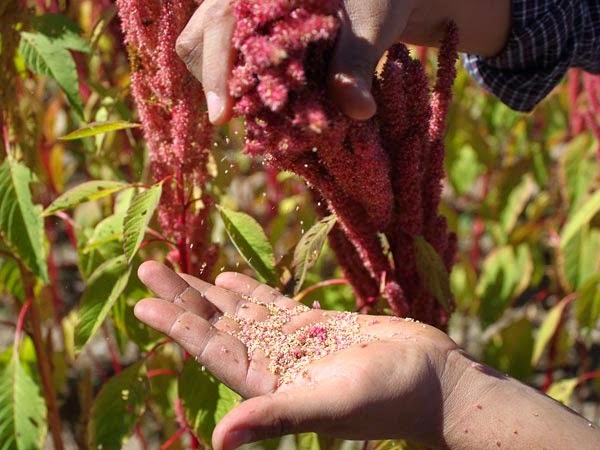 Amaranth- a grain with a high nutrition value; the seeds are consumed whole toasted or milled into flour. Amaranth harvest. Photo from NationalGeographic.com. 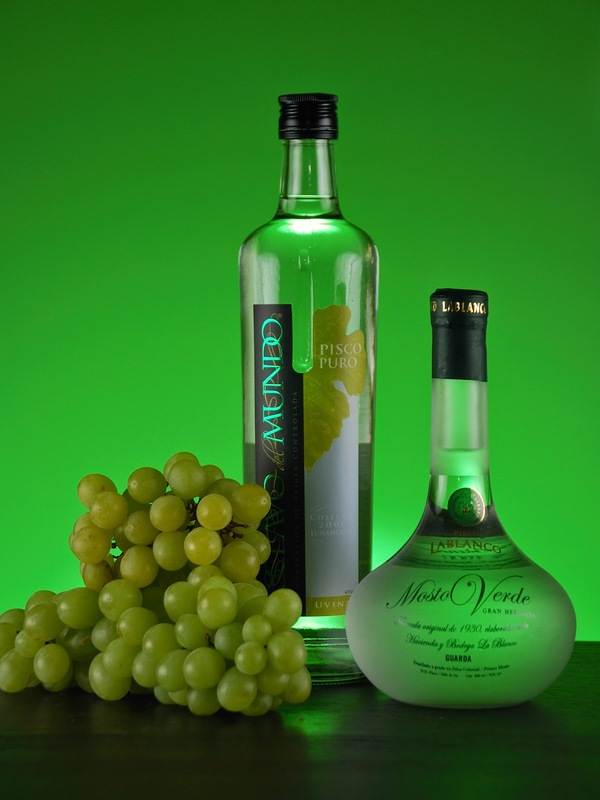 Pisco- a grape brandy produced in Peru and Chile. Two different brands of Pisco. Photo from wikipedia.com. Why is this trend important to you, the food producer? Hispanic and Latino populations in the United States are seeing dramatic increases. According to the 2010 Census, 16% of the US population were of Hispanic or Latino origin. (The US Census Bureau defines "Hispanic or Latino" as a person of Cuban, Mexican, Puerto Rican, South or Central American, or other Spanish culture or origin regardless of race.) The Census also shows that between 2000 and 2010, the Hispanic population grew by 43%, which was four times the growth in the total population. With this tremendous growth, Hispanic and Latino customers are not to be ignored. Are you looking to expand your product line and/or market to a new target audience? This might be your answer, but as always, do your research to find out if you should start selling any new product or marketing to a new audience.